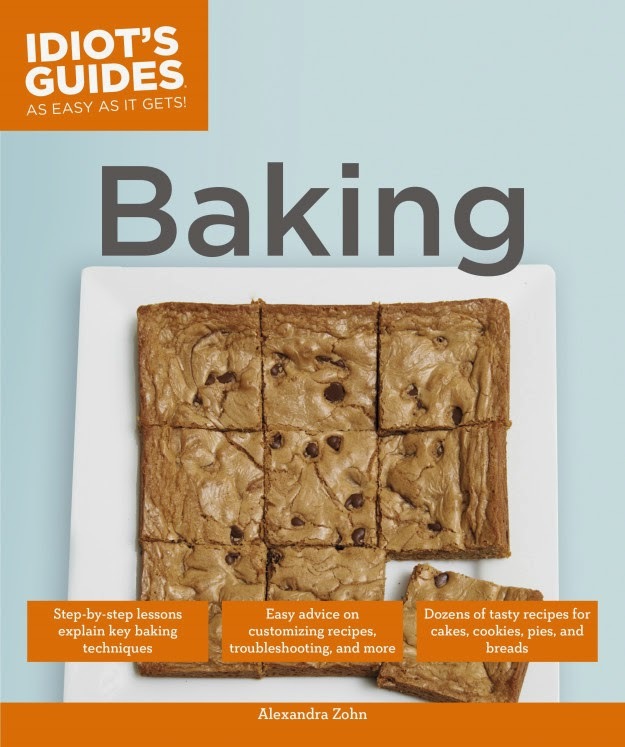 Geared for the baking beginner, Idiot's Guides: Baking offers a step-by-step, full-color tutorial on cooking basics, conversion information, substitution options (including gluten-free), and dozens of delicious recipes for cookies and cakes, pies and bread, and more. Readers will also learn how make the perfect meringue and how to decorate a cake. Alexandra Zohn is a master pastry chef, nutritionist, recipe developer, and food writer. A native of Mexico City, Alexandra has a Masters in food studies from New York University and specialized in pastry at the New York Restaurant School. After working for the James Beard Foundation and Confetti Cakes, Alexandra founded Sweet Atelier, a baker that creates one-of-a-kind custom cakes, and Three Tablespoons, a bakery dedicated to creating mouthwatering treats using healthier baking alternatives. She is also the writer for The Irony of Baking blog. Yup, I'm an idiot. At least when it comes to baking. 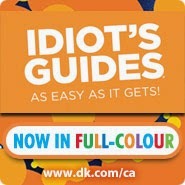 Replace the word idiot, with novice, and you got the real definition. Using these books doesn't make you stupid, it simply means you are not knowledgeable in that field. As some of you know already, I love to cook, but am not an experienced baker. The last few years I have really given it a go and tried my best. I have to say, I'm getting so much better too. 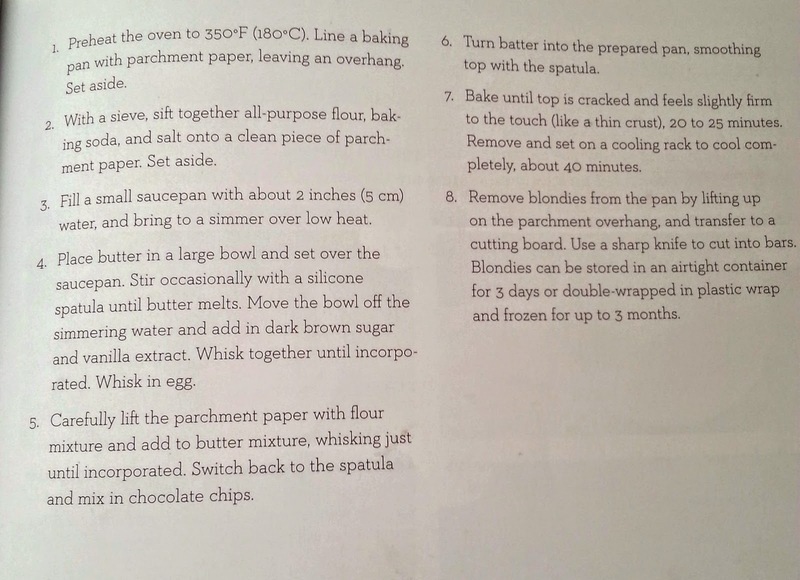 Still, this Idiot's Guides to Baking is perfect for me. It takes you step-by-step, in the easiest possible way, and teaches you how to create the yummiest of treats. See the Blondies on the cover? I made those, except with white chocolate chips instead of milk chocolate. They were such a hit, they were gone within 48 hours. They tasted like a bar version of a chocolate chip cookie. When I say they were amazing, I mean it! The hubby, my son and me gobbled these up like they were never to be around again. After how easy they were to make, thanks to the steps in the book being clearly pointed out, I can't wait to make more goodies! If you're not the best baker, or even if you're pretty good, but want to try some harder stuff, check this book out. It has easy to intermediate recipes, all understandable and easy to do. You will love it too! **No compensation was received for posting. Compensation will be earned if purchases are made from the links within. A copy was provided to facilitate a review. Opinions and photo is owned by this site. 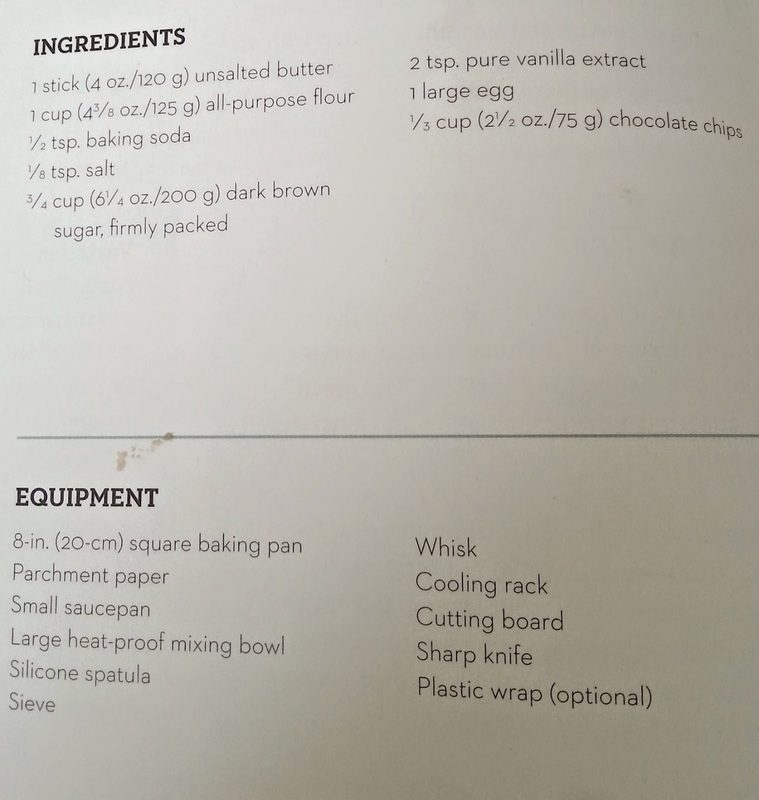 Recipe is owned by the author. 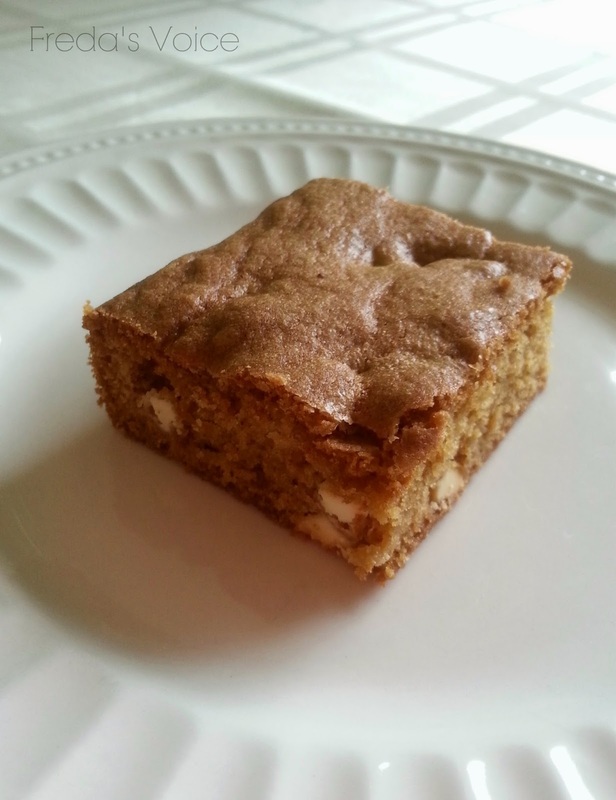 Your blondies look great--and the white chips! Yum! That blondie looks perfect! I'm a fairly decent baker but I like simple recipes like this more than the super complicated ones!